It’s OVERSIZED ping pong! Played on a badminton size court with a tennis size net. It’s a paddle sport for all ages and all athletic ability levels. It has very simple rules and is easy to learn and play. The game is played with a hard paddle and a smaller version of a wiffle ball. This is a sport that provides great experience, is easy to learn and is lots of fun. Games are arranged by players. More information here. 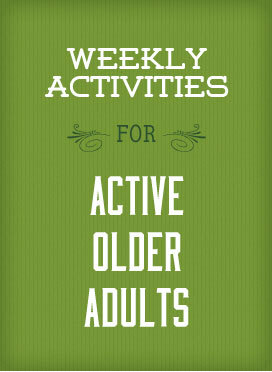 Workouts just right for active older adults ages 50+ who are experienced exercisers with few limitations. View classes here. Become comfortable in the Wellness Addition and learn how to use strength training equipment with a CCC fitness professional. Learn the key elements in building a stronger body and maintaining a high quality of life while aging well. RECORD YOUR MILES on our indoor track or from a measured outdoor route. This program is an excellent way to exercise at no cost while socializing with friends and family, or walking alone with your favorite set of tunes. Tracking forms can be picked up at the CCC front desk or print your own from home. Miles are independently tracked with prize items earned at the following milestones: 500, 1,000 and 2,000 miles. As milestones are reached, forms can be turned in at the CCC main front desk for prize selection: water bottles, socks, t-shirts and plenty more. Please register for this free program online or at the CCC front desk. Are you a caregiver of a loved one who feels that you would like to talk to someone and share your thoughts? Caregivers meets the second Monday of each month in the morning at The Lodge multipurpose room at the CCC. Call Pat at (952) 448-4016 if you have questions or would like to find out more. 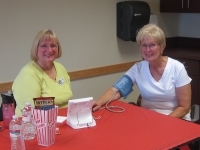 Stop by every Monday from 9:30–10:30 a.m. for your free blood pressure check. 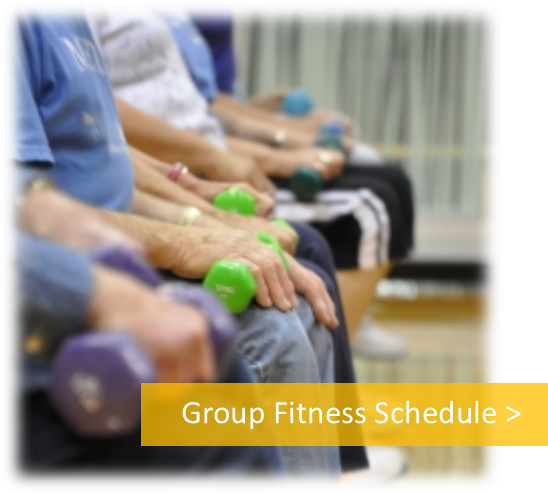 Click here to view a full listing of AOA Health and Wellness classes.